Most leaders, if they are being honest have uttered these words countless times as they’ve built their vision. Yet, sometimes this feeling can repeat itself over and over again to the point of rising to depression. Sadly, depression is rampant among leaders. 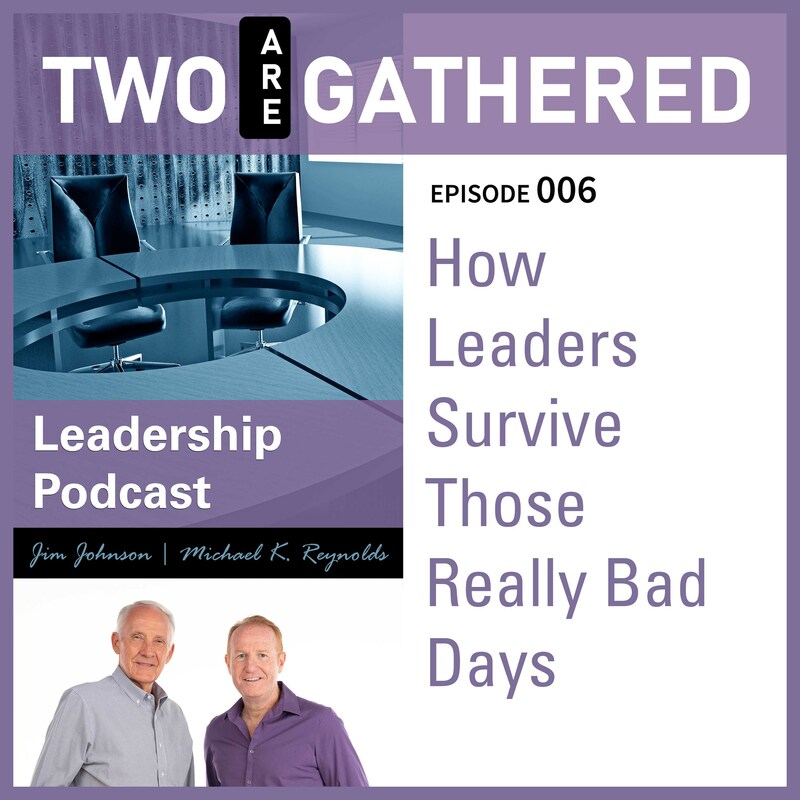 In this episode, Michael and Jim discuss this serious issue and provide insights in how to deal with those really, bad days. This is one to share with as many leaders as you know.